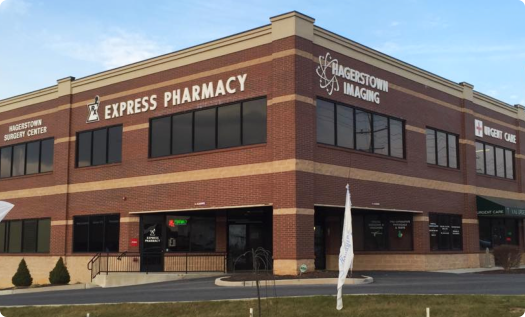 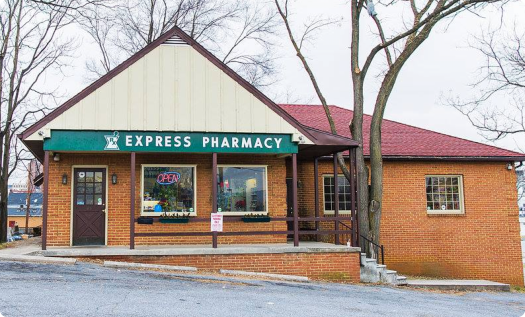 Meeting your medical needs would not be possible without the individual knowledge and expertise of Express Pharmacy and its staff. 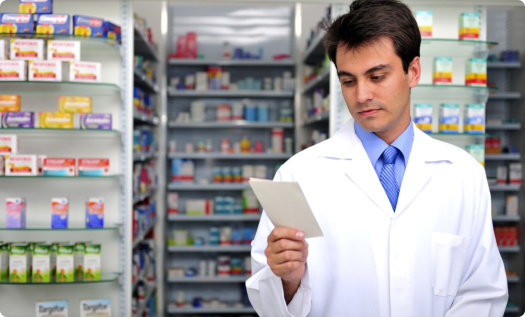 Our pharmacists are hands-on to every patient’s needs. 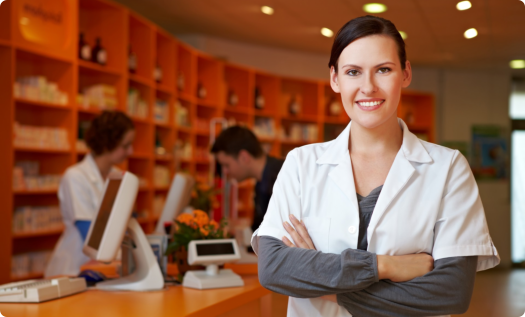 They are all licensed professionals who value great caliber of services to everyone. 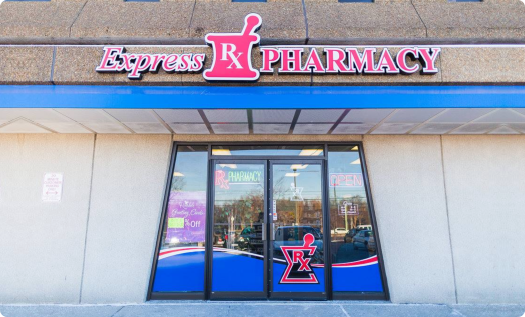 Express Pharmacy shall promote equality in employment practices and service provision. 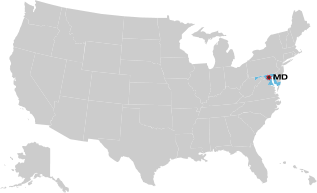 Pursuant to Title VI of the Civil Rights Act of 1964, Section 504 of the Rehabilitation Act of 1973 and the Age Discrimination Act of 1975, the company protects employees and clients from unlawful discrimination against race, gender, disability, color, national origin, age, religion, sexual orientation, ethnic background, citizenship or ancestry.